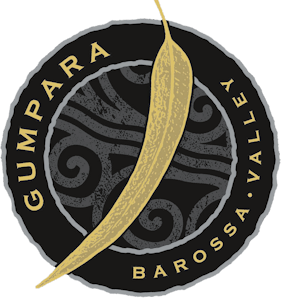 GUMPARA Wines produce premium quality hand crafted table and fortified wines from their sixth generation owned and operated single vineyard at Light Pass in the Barossa Valley. In 1856 the Mader family, driven by religious persecution, left their homeland of Germany, to settle in Australia. The family brought with them traditional viticulture skills along with farming and fruit growing practices and set up a new life on 60 acres of land in the small township. Choosing a section of land aside the banks of the North Para (river) and eastern hillsides of the Barossa Valley, proved to be an excellent site to begin a vineyard. As time went by, all farming and fruit growing gave way to 100% viticulture. Six Generations later, in the year 2000, owner/winemaker Mark Mader would produce the first wine under the Gumpara label. The name Gumpara is derived from two words; Gum, meaning large red gumtrees, and Para, Aboriginal for river and you will notice this theme carried through on to their label design for most of their range. 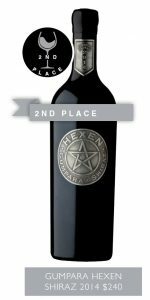 The Hexen is a brand-new release wine from Gumpara, just in time for this competition and what a result! This wine takes the place the Mader Reserve as the premium wine in the brand’s collection. 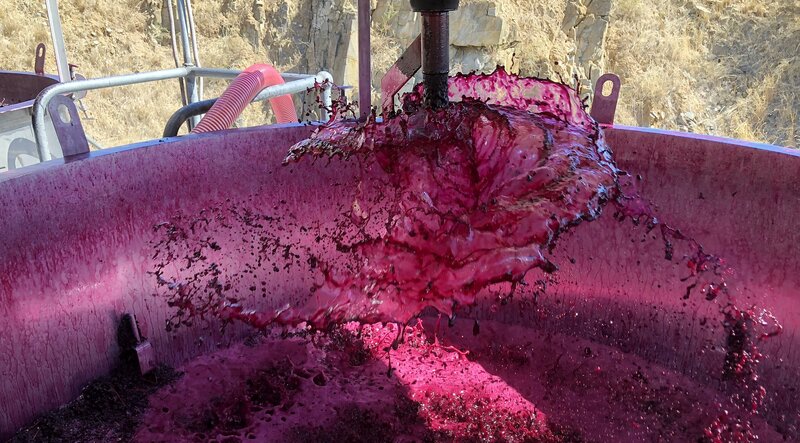 “It relies more on selection from best parcels of the Mader vineyard rather than vintage variation,” states Mark “The name Hexen is German for ‘witches’ which reflects the Silesian background of the family,” explaining the story behind the unusual moniker. However, Mark assures that these local ladies were well regarded in the community, promoting natural homeopathic cures rather than evil incantations. “Our aim is to produce high quality wines that display and reflect the character of the winemaker and of the land from which our wines are grown.” Let it cast its spell on you!